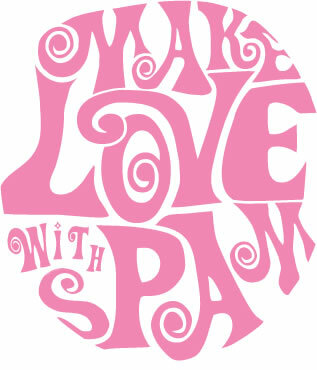 SPAM SPAM SPAM. Oh jeez : S forgot to let you add my fighter. Tomorrow lol.